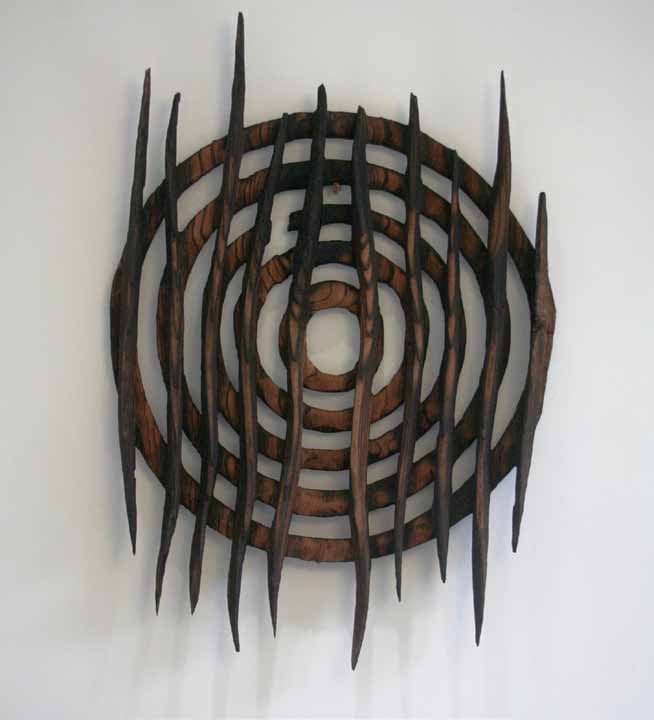 "Ways Of Speaking To A Star I"
All artists strive to create a visual language that is instantly recognisable as their own. 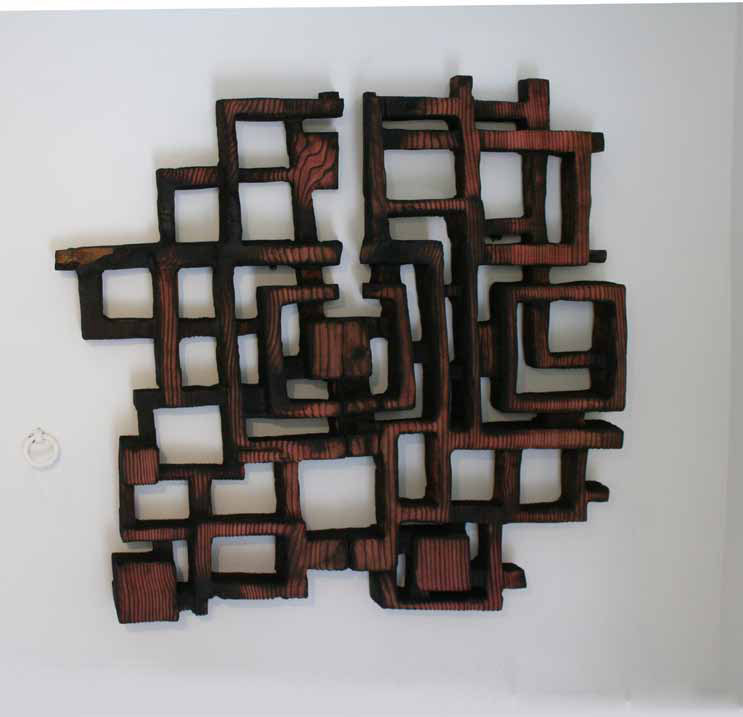 In Walter Bailey’s bold, scorched organic forms carved from wood, at once exciting and comforting, he has done exactly that. 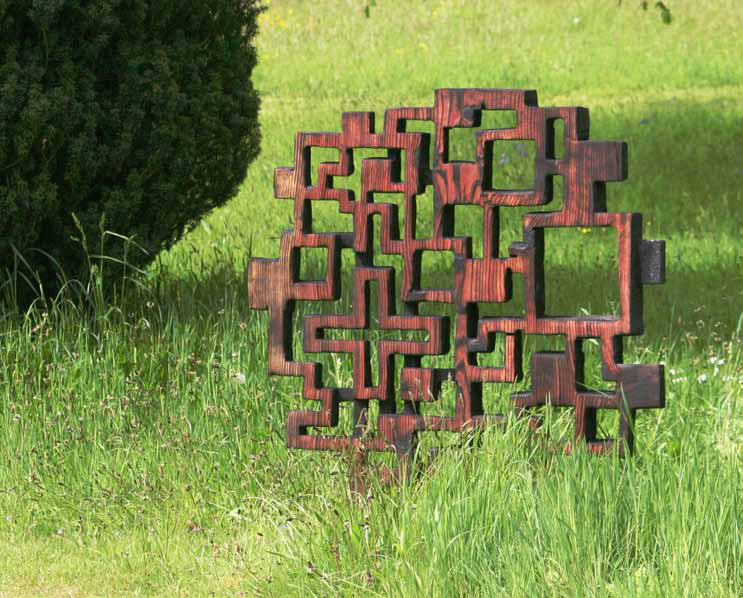 Working in the woods near his home in East Sussex and taking inspiration from the forms and patterns that occur in nature, Walters sculptures tap into an instinctive pull that we all have towards the natural world.